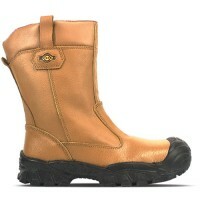 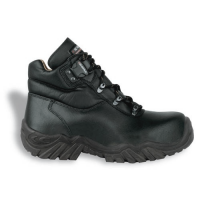 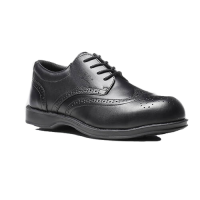 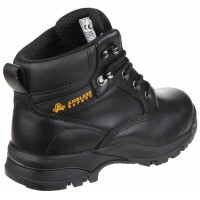 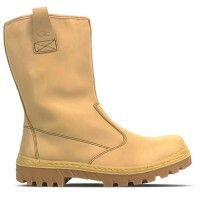 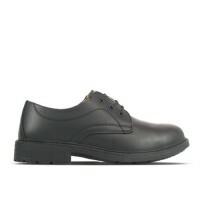 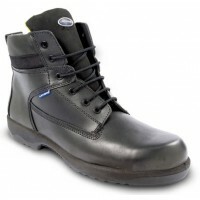 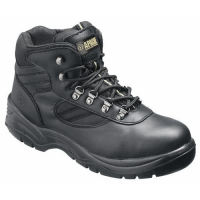 The Cofra New Squash is a grey safety trainer with steel toecaps. 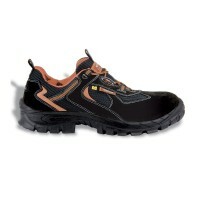 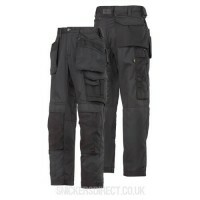 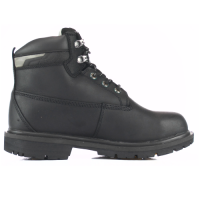 It's made from water repellent nubuck and breathable textile making it comfortable and easy to wear. 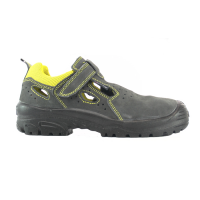 The AIR footbed also provides extra comfort and stability.